Draw a line down the middle of Owen’s discography and you’ll find two distinctly different Mike Kinsellas. Having started the project in 2001 following the breakup of American Football, Kinsella took to recording albums all by himself, sometimes in his old bedroom at his mom’s house. Between 2001 and 2006, Kinsella released four records under the Owen moniker, each one an ode to his drunken evenings, aching heart, and quiet moments before work. But 2009’s New Leaves signaled a change, both in Kinsella’s personal life and Owen’s sound. Although he’d always found a way to beef up his solo songs, after getting married and becoming a father of two, Kinsella’s songs became a bit quieter. Along with that came a shift in his lyrical focus. Songs about raucous nights gave way to the minutiae of being a stay-at-home dad. Most notably, the songs exuded a bit of optimism for a change. But with The King Of Whys, Kinsella unites Owen’s disparate wanderings, creating a record that’s his most varied, in both music and lyrics. 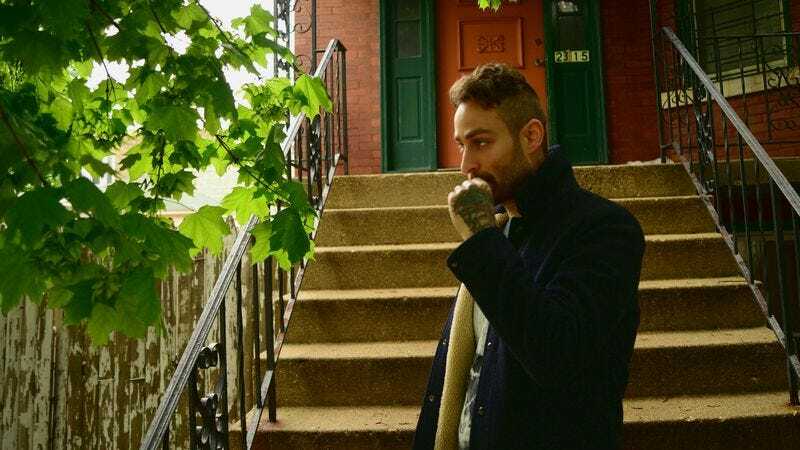 For this record, Kinsella made his first journey outside of the Chicagoland area, trekking to Eau Claire, Wisconsin, to record with Sean Carey, a solo musician who also plays in Bon Iver. It’s a change that’s noticeable in the early goings of “Empty Bottle,” as Kinsella’s acoustic guitar is quickly joined by deep, pounding percussion and some crackling noise fluttering between notes. Similarly, Kinsella is back to singing about going out on the town, but not in a way that tries to conjure his younger days. “Empty Bottle” checks all the lyrical boxes that make for a great Owen song: isolation, disconnection, and a longing to be anywhere other than where Kinsella finds himself. Only this time, he’s pining to be at home with his family instead of at some weird goth show. 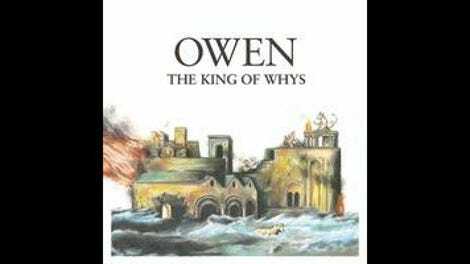 By its end, The King Of Whys finds a way to merge Owen’s hushed acoustic songs with its bombastic ambitions. Songs rarely adhere to one form, instead taking bits and pieces of Kinsella’s career and making them all sound fresh. It’s the kind of record that will appease Owen fans, but it’s lush enough—and inspired enough—to suggest that Owen is perhaps the best it’s ever been.